We finally have more information on the flash coming out this monday. It seems like the flash will automatically rotate the flash head to the optimal bounce position to eliminate shadows behind the subject. This sounds pretty cool if we're reading this correctly. 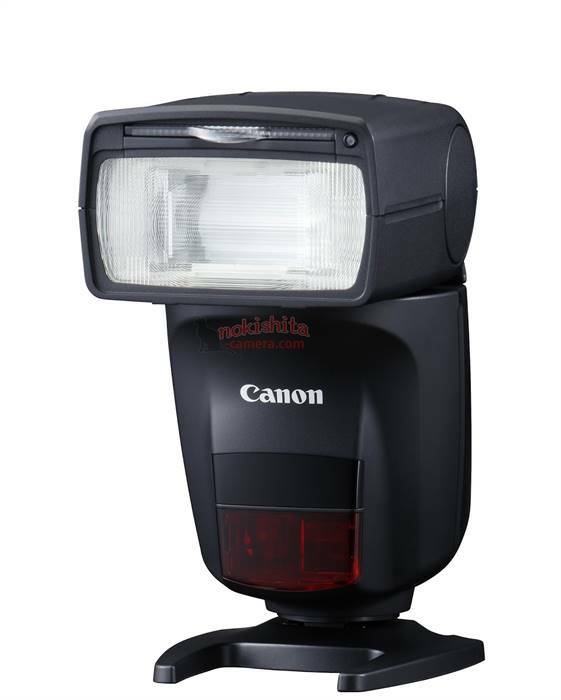 The reader provided detailed information on Canon's new Speedlight "470 EX-AI". "Semi-automatic" and "automatic" auto intelligent (AI) bounce mode. Electric head rotation device 470 EX-AI is automatically determine optimum bounce position eliminate unwanted shadows. Guide number 47 (105 mm:). Powered by four AA batteries. covers the angle of view of the 24-105 mm. Wide (14 mm adapter) by wide light spread is possible. More clip on bounce adapter included to soft light. With a dot matrix display can display more detailed information. The quick shortcut buttons and the controller roller wheel setting can be changed. Corresponds to the AI bounce float mode is EOS-1D X Mark II, EOS 5 d Mark IV, EOS 5DS/5 DS R, EOS 6 d Mark II, EOS 7 d Mark II, EOS 80 d , 77 d EOS, EOS 800 D, EOS 760D, EOS 750D, EOS 200D, EOS M50. 74.6 x 130.4 x 105.1 mm in size. Weight 385 g (battery not included). Speedlight "EX-AI 470', 'AI bounce' function to proper bounce angle sets the Flash by motor as installed. This feature is going to be how much practical or interesting.